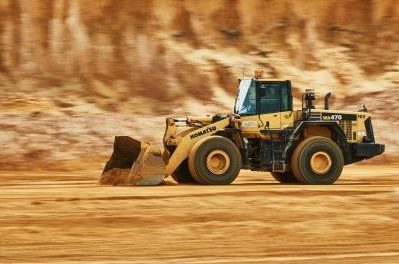 Reliable, large scale, raw materials and bulk earthworks provider Perth. At Urban Resources, we are committed to supplying our customers with quality resources and services to ensure your job is completed on time and within budget. We have a skilled and experienced team who are capable of coordinating large-scale and logistically challenging projects with ease. 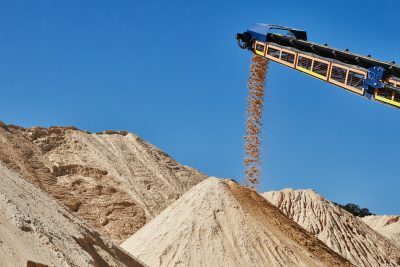 Urban Resources is a sand supplier and bulk earthworks provider with quality equipment and resources, including a number of strategically located quarries around the Perth Metro area. 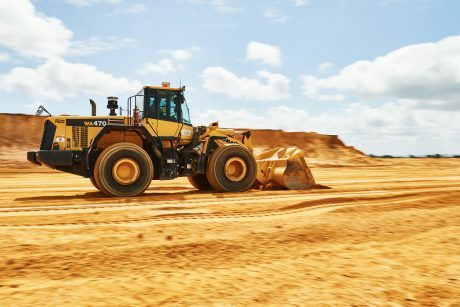 We also offer crushing and screening services and have a wide range of equipment available for hire including bulldozers, excavators, loaders, dump trucks, water carts, crushers and pugmills. Our experience and expertise enables us to meet the demands of any sized project. Contact us today to find out more about how we can help you. 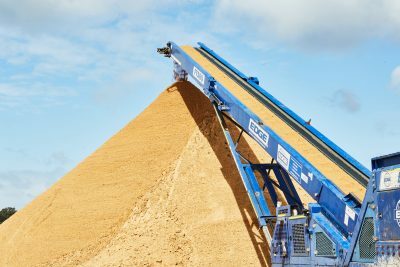 We offer crushing and screening services for a range of different materials including rock and limestone. All of our equipment is completely mobile allowing us to provide these services at your site or another desired location. 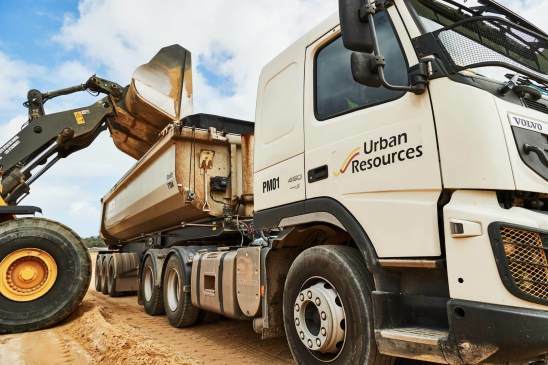 Urban Resources is an industry leader in bulk earthworks and has built a reputation as a reliable partner for developers in Perth. 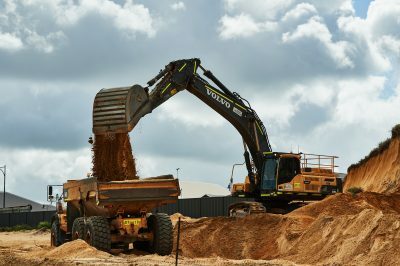 With our fleet of heavy earthmoving equipment and network of strategically located quarries, we can provide the full range of bulk earthworks services for your next project. We have a wide range of equipment for hire including bulldozers, excavators, front-end loaders, dump trucks, and other specialty equipment. Our equipment is maintained to the highest standard and available for your next project. Established in 2006, Urban Resources has grown to become one of Perth’s leading suppliers of raw materials to the building and construction industry. 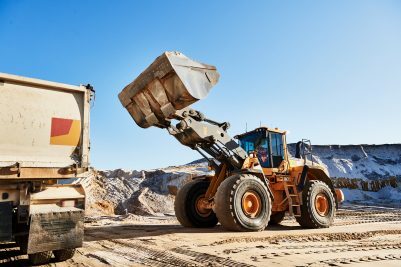 Operating a number of strategically located quarries around the Perth Metro Area, Urban Resources supplies a range of products including clean fill sand for urban development and processed sands including lawn, bricklaying, plaster, washed white sand and many more. In addition, Urban Resources provides services such as bulk earthworks, crushing and screening, and commercial equipment hire. 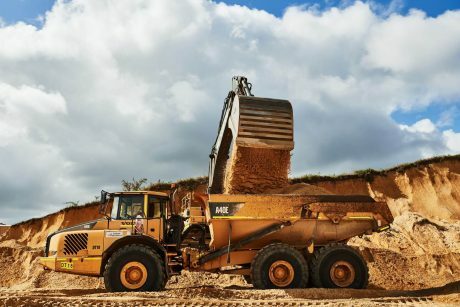 Our expert management team and skilled operators ensure that all of our quarries are operated in a safe and efficient manner, with minimal environmental impact. Our commitment to the reliable and safe delivery of raw materials has underpinned our rapid growth since inception. We continue to grow our team who are just as committed to service quality as founder Stephen Elliott, who has over 40 years of industry experience. For more information about our services or to launch an enquiry regarding your next project please contact our helpful team. 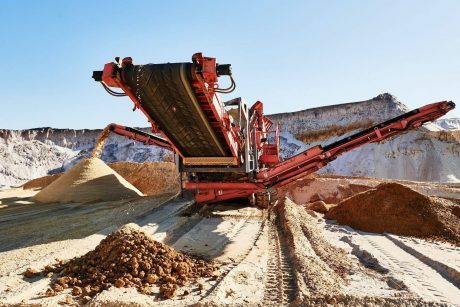 Urban Resources is Perth’s preferred large-scale raw materials supplier specialising in bulk earthworks. Our clients include Property Developers, Building Products Suppliers, Civil Earthworks Contractors, Local Councils, Builders, Commercial Landscapers, and Cartage Contractors.